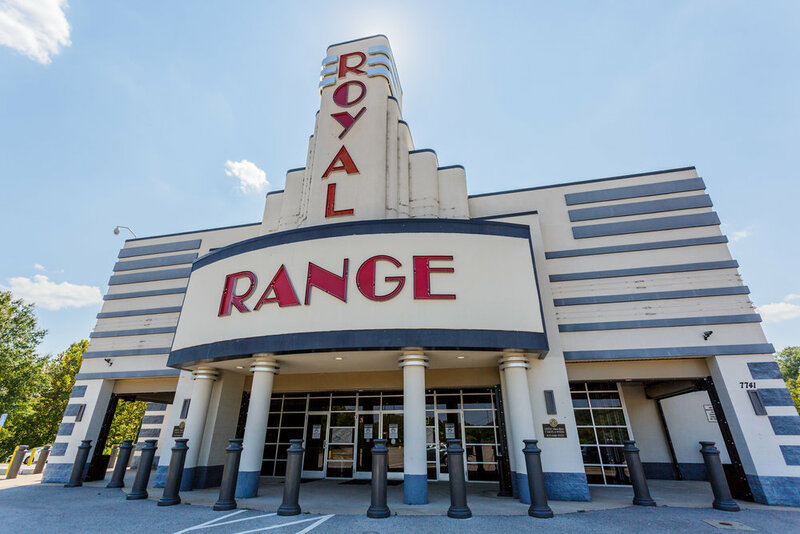 Royal Range USA is Nashville’s best shooting range, offering modern, state-of-the-art indoor spaces suited for a variety of firearms. Our gun ranges are open to members and the general public alike, from novice to expert shooters. Explore this and much, much more at Royal Range USA!